In a world where everything is digital including digital marketing, the world of print according to most seems to be dwindling. We feel it is far from the truth. Yes, digital marketing is great. The cost is fairly low. It is almost instantaneous. Its reach is widespread thanks to platforms like social media and the internet. The assumption is often made that digital marketing is taking over traditional marketing channels such as print because of it’s potential to interact with audiences in real time. But in the world of marketing, creating a diverse marketing strategy including both digital and print is key to targeting your various audiences and stand out amongst your competitors who think print is dead. 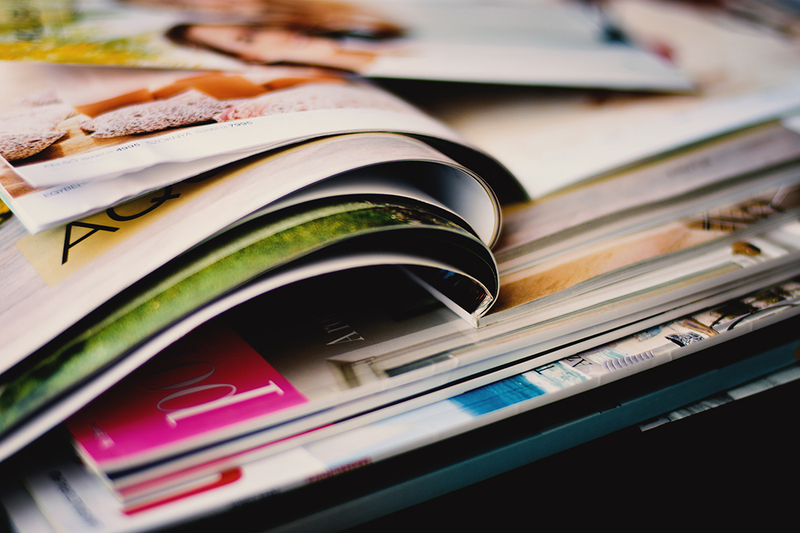 A strong cross-media marketing strategy that includes a synergistic balance of digital and print will yield greater results. Everyone isn’t online. Yes, we know that may be very hard to believe. The reasons may be varied but some people still aren’t too savvy when it comes to technology or for personal reasons still prefer to read newspapers or flip through catalogs and actually enter a brick and mortar to shop. 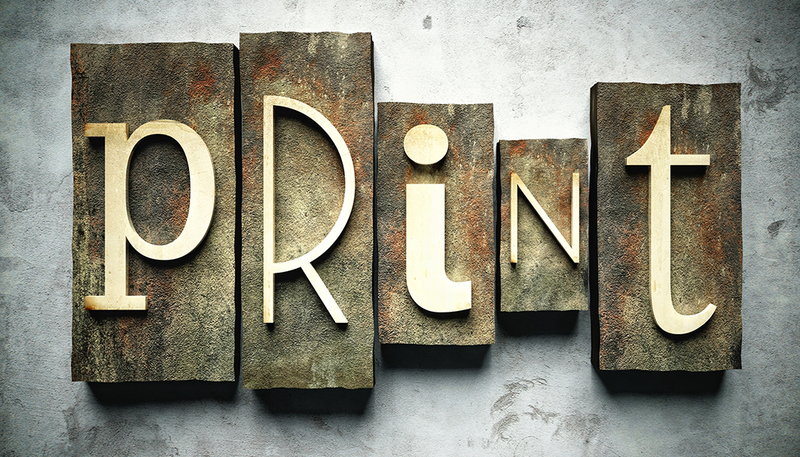 Your untapped and forgotten audience is there to receive and engage in print advertising. Often times, you’ll hear customers say digital advertising takes away from the nostalgic touch and feel a connection with traditional advertising. Print is tangible. It is something you can touch and feel and engage with visually. 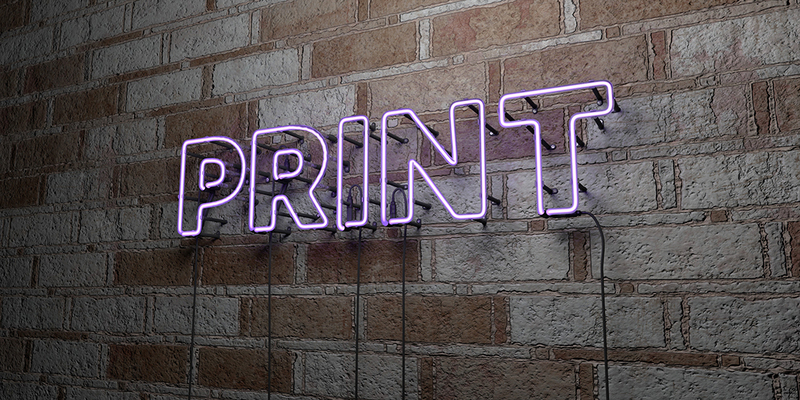 Print advertising is far more engaging than digital advertising. Print actually moves people to read and engage with the ads. It’s important in the landscape of business to have an effective marketing strategy that covers multiple angles and avenues. We can help you bring your brand to life and get ahead of your competitors.